More than three thousand people live in the Santa Filomena Slum. The authorities of the city of Amadora, where Santa Filomena is situated, plan the total demolition of the slum in few years. 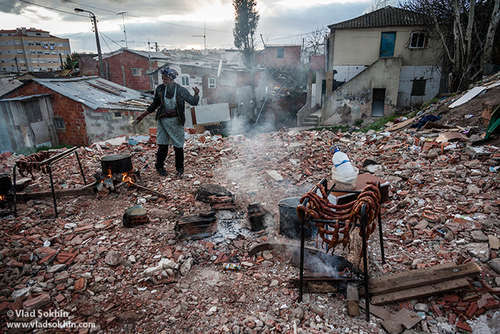 However, there are many other problematic neighborhoods around Lisbon, where people live in the same conditions.